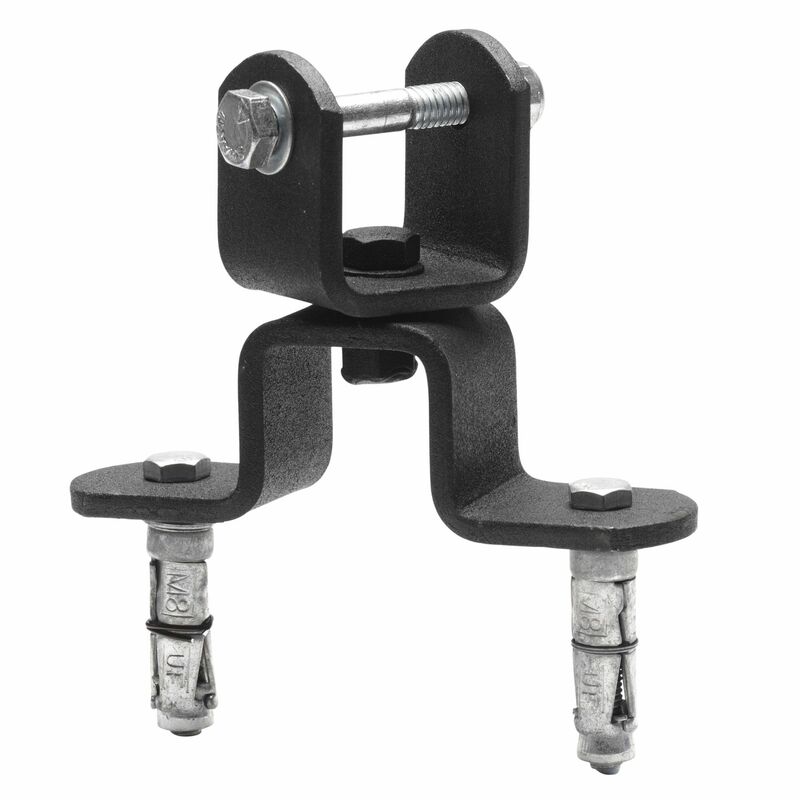 The BBE rotating ceiling bracket weighs 0.6kg (1.3lbs) and features a swivel facility to reduce stress on suspension straps or chains. 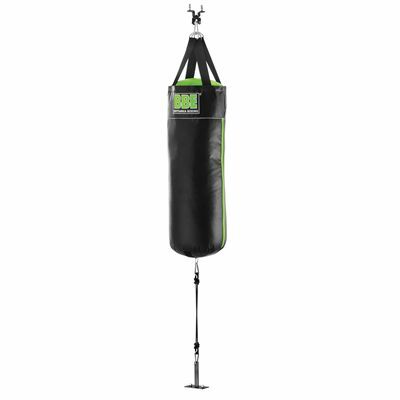 It is ideal for punch bags and floor to ceiling balls and its maximum suspended weight is 30kg (66lbs). This multi-purpose heavy duty metal bracket comes with a black powder coat finish. for submitting product review about BBE Rotating Ceiling Bracket.